Looking for a bit of last minute festive DIY inspo? 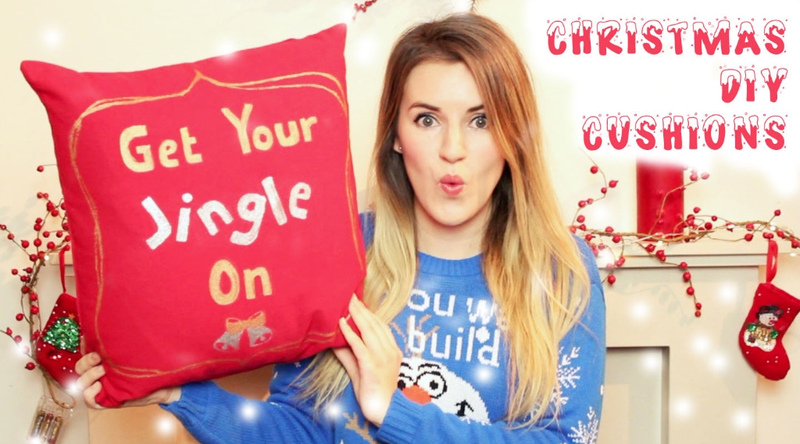 I uploaded a Christmas Cushion DIY video to my channel the other day. Head over to my channel (youtube.com/robyncaitlinable) if you want all the links in the description box or watch below!